The couple, in a statement signed by Funke Akindeles publicist, Biodun Kupoluyi, chose a quiet wedding in London because neither of them wanted to be on show or at the center of attention having been on that lane before. The decision to do it quietly was right for us and we pray for the understanding of our close friends and fans at this offer of a lifetime moment. At a good time, we shall look back and in appreciation of divine grace and your support, we shall celebrate milestones and where we are in life." The working couple has since hit the ground running, shooting scenes for the new episode, Jenifa In London for the running sit-com, Jenifas Diary. 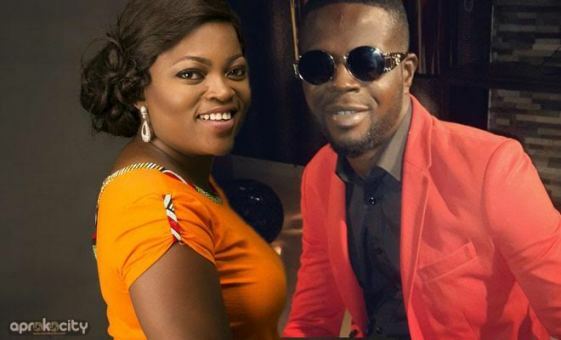 Jenifa In London, Funke Akindele hinted would be premiered at a high-octane event in London and Lagos.